The sheer volume of bets makes the NBA Platinum membership unlike anything else we offer. You will get value selections on NBA player prop markets: eg. under/over markets on points, rebounds, assists and 3 pointers. This package is run by Brett, an Australian-based professional sports modeller with a team of data scientists, programmers and traders. They’re a full time betting syndicate completely dedicated to identifying value in global sports betting markets. 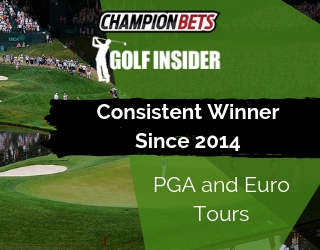 Based on thousands of bets in previous seasons we can confidently forecast a strike-rate of 57-58% for a Profit on Turnover of around 7-8%. You can make almost as many bets as your bankroll can handle. Full results are published regularly on the website. Right from NBA tip-off on October 17th through until the end of the NBA Finals. There will be a break of approximately three weeks in February when your membership will be put on hold. We don’t bet in the period around around the All-Star Break because it is a notoriously unpredictable time. Members updates are sent directly to your email and app at around 8:45. It will include a link to a spreadsheet containing the day’s bets. You will also get a live page link at 9:30am where more bets will be added as they become available. Each bet advised will include a recommended stake in units: 0.5 unit, 1 units, or 1.5 units. Please be aware that whilst these bets will continue to win, it’s important to stay under the bookies radar for as long as possible. (1) Don’t go too hard too early. The volume of bets is high, but don’t try and bet several hundred dollars on all of these on day one. That will be a big red flag to the bookies especially if you haven’t bet much into these markets previously. One other thing is line moves. These are typically from $1.87 to $1.80 to $1.75. One move downgrades that bet by one staking level. A 1.5u play goes down to 1u, and 1u play gets downgraded to 0.5u. A 0.5u play that has gone from $1.87 to $1.80 becomes a no bet. If the actual line has moved 1 point (eg Over 15.5 points is now Over 16.5 points) we no longer back the 0.5u or 1u plays. The 1.5u play becomes a 0.5u bet instead. So to explain the above example, we’re betting 1 unit on Stephen Curry to score under 26.5 points in the SAS @ GSW game. 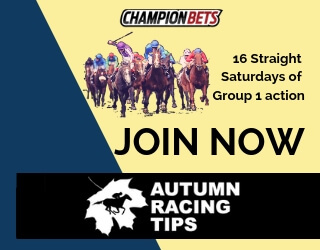 All bets will be advised at a number of different bookies, so it is important to spread your action. Check out our Top Bookies page for more information.